Angel grappled with the emergence of his mutant nature while at a prestigious boarding school. 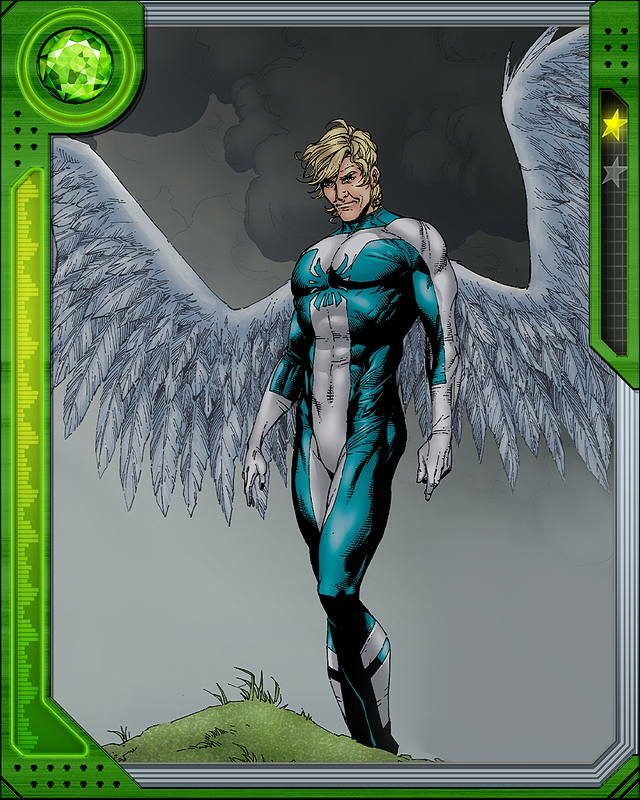 He became an anonymous hero there before Charles Xavier brought him into the X-Men. 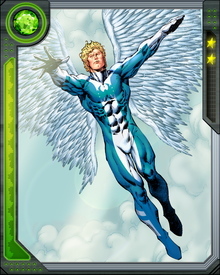 Under Xavier's tutelage, Angel was able to make the most of his powers of flight and healing.